Television customers have been clamoring for “a la carte” television for a while now, and we’re finally getting some solid numbers that show just how strong that movement is. 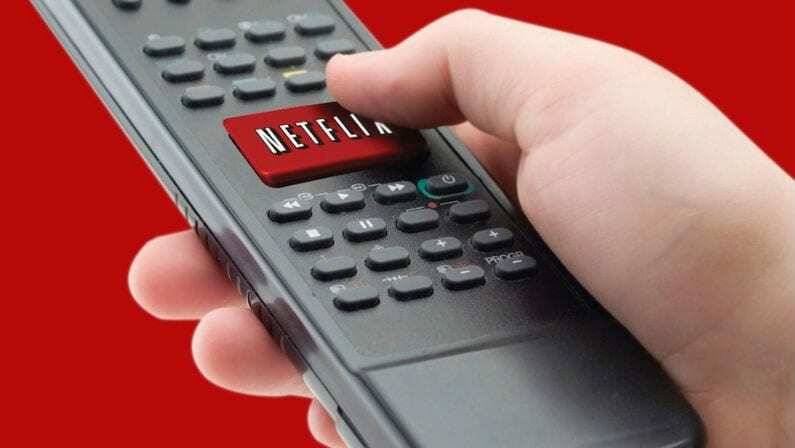 According to a new study from Hub Entertainment Research, more than 50% of customers want to pick and choose the specific television network they want to pay for. Hub’s study, titled “Let’s Get Ready to Bundle,” have respondents seven different television bundle structures, one of which was the standard pay TV approach that’s normal today. 53% of people chose the pure a la carte approach, while only 38% chose the current “subscription tier” method – an odd choice considering that for most people, it’s packed with networks they don’t watch. So what sort of bundle would people build? Hub showed people 77 TV content brands – including a mix of broadcast, cable, and premium networks, plus three major streaming companies (Netflix, Hulu and Amazon). When asked to simply choose the brands they would like in their ideal bundle, the average viewer chose 19 brands. Nearly 70% of those chose at least one streaming bundle. ABC was the most often chosen broadcast network, with CBS, FOX, and NBC following behind. 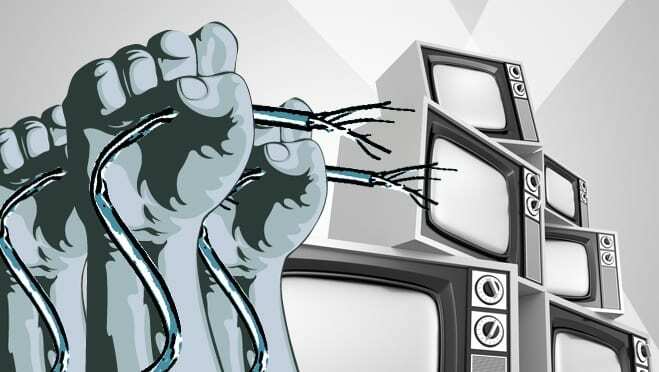 When study respondents were given the same exercise with an approximate monthly fee attached to each network ($4 to $7 for broadcast and basic cable channels, $8 to $10 for premium ones, $10 to $15 for streaming services, and $20 to $25 for sports networks), the average number of networks selected dropped more than 50%, from 19 down to 9. The average viewer bundle cost $66 per month, and the number of people with a streaming service dropped to 48%. 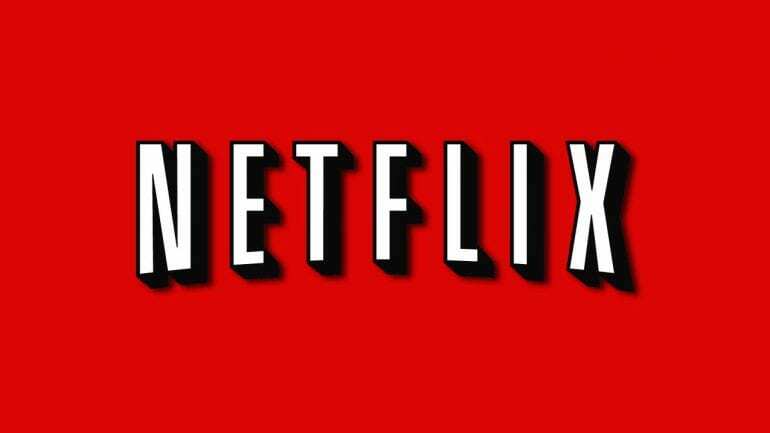 This time around, Netflix jumped to the number one brand.